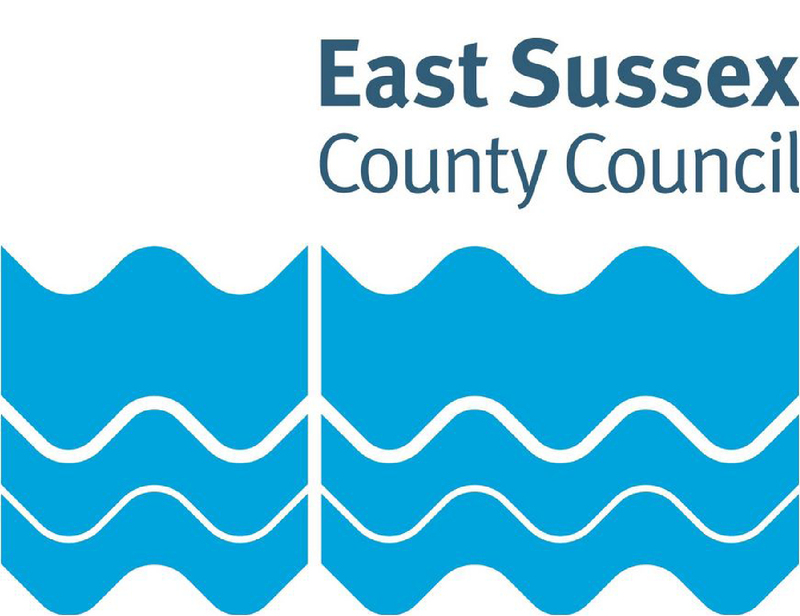 East Sussex County Council is planning to cut £10 million from its adult social care budget and is giving people chance to comment on where the axe might fall. He said no decision has been made on the proposals and he encouraged as many people as possible to take part in the consultation. The press release says the feedback will help the council understand the impact the proposals could have, and shape the final plans for consideration and approval from cabinet. There’s more information about the consultation and how you can take part on the county council website. The consultation closes on Wednesday, April 25, 2018. The council has already approved a budget of £371 million, which includes cuts of £17 million in 2018/19. Since then the Government has announced an additional £150 million for adult social care to be shared between local authorities across the country. “We welcome the announcement by the Government that an extra £150 million is being made available for local authorities across the country for adult social care. “The council has had to make savings of more than £110 million since the start of the decade and a further £17 million of savings for 2018-19, meaning we’re increasingly having to focus our limited resources on the services we have a statutory duty to provide.